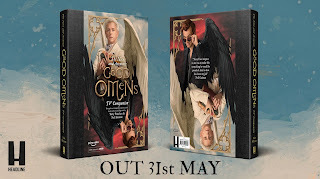 The Nice and Accurate Good Omens TV Companion is the ultimate companion to Good Omens, a massive new television launch on Amazon Prime Video and the BBC for 2019, adapted from the internationally beloved novel by Terry Pratchett and Neil Gaiman - and with a cast including David Tennant, Michael Sheen, Jon Hamm, Miranda Richardson, Josie Lawrence, Derek Jacobi, Nick Offerman, Jack Whitehall and Adria Arjona. Offering deep and nuanced insight into Gaiman's brilliant reimagining of the Good Omens universe, this full-colour official companion book is a treasure trove of delights for fans of Good Omens, Neil Gaiman and Terry Pratchett. 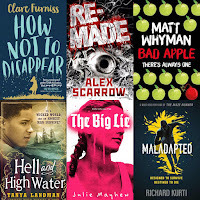 The Nice and Accurate Good Omens TV Companion is published in the UK by Headline and by William Morrow in the USA. 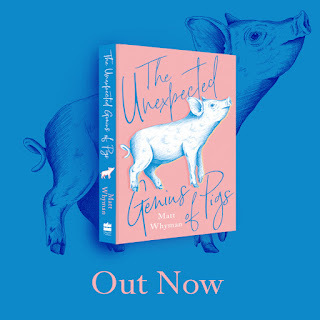 The Unexpected Genius of Pigs a charming ode to one of the most common, yet surprisingly intelligent, animals populating our landscapes. In this gentle and illuminating study, Matt Whyman embarks on a journey to uncover the heart and soul of an animal brimming with more energy, intelligence and playfulness than he could ever have imagined. Published in hardback, ebook and audiobook on October 4th by HarperCollins. 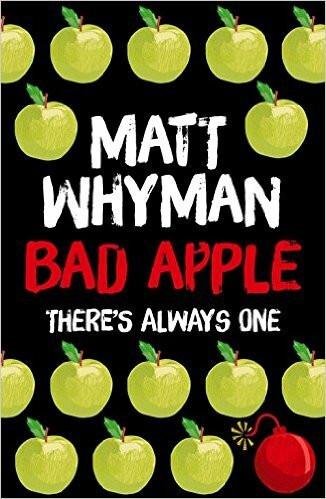 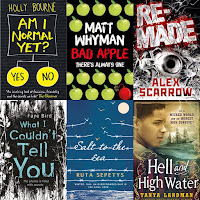 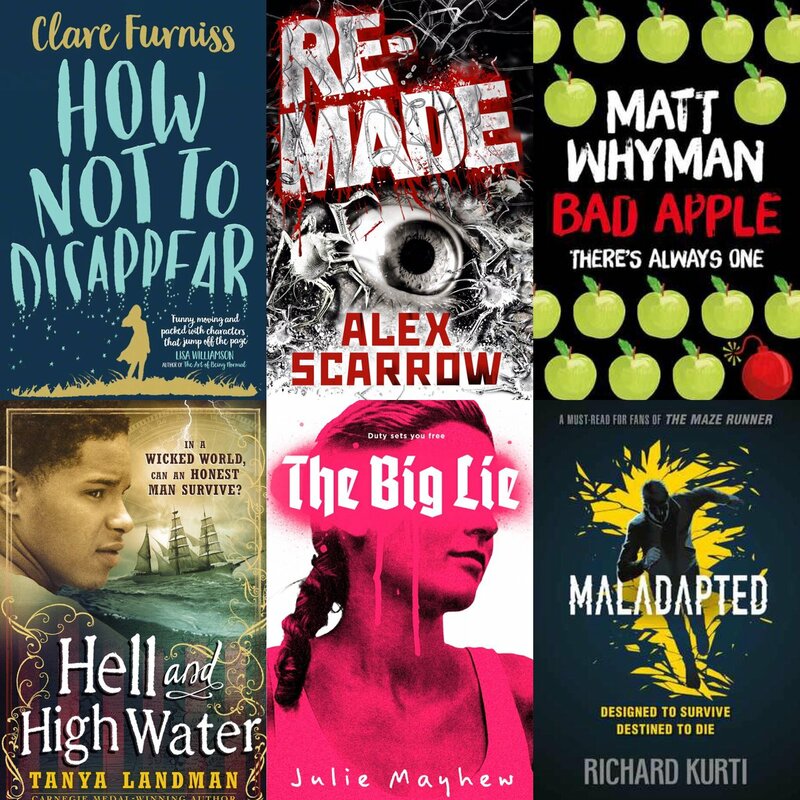 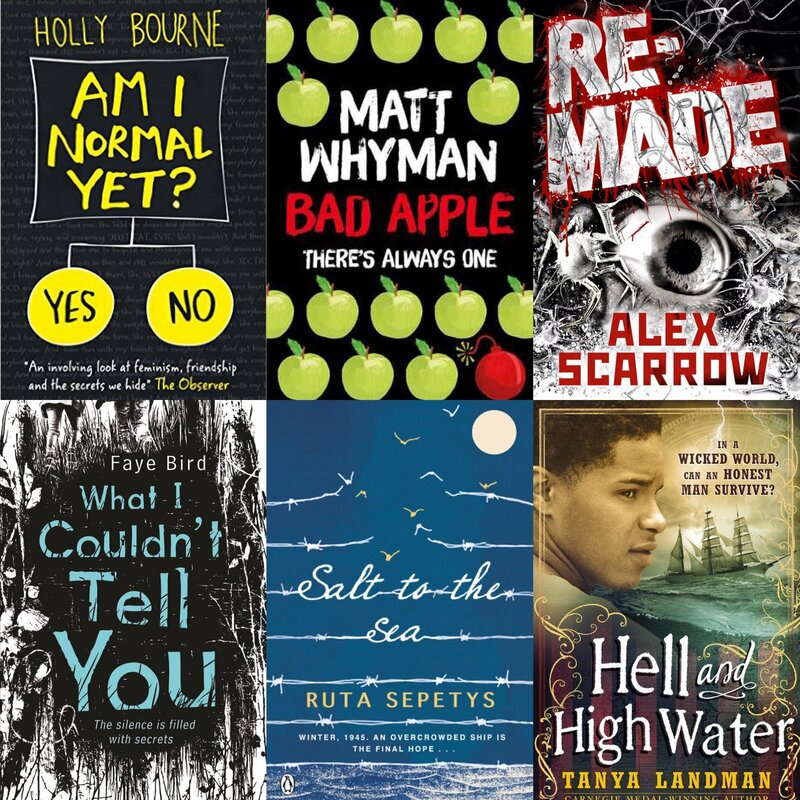 BAD APPLE has been nominated for the 2017 CILIP Carnegie Medal.